Dealers up and down the country are eagerly awaiting the introduction of the government's vehicle scrappage scheme, it has been claimed. 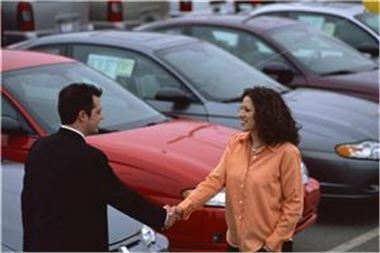 The Society of Motor Manufacturers and Traders (SMMT) revealed the programme has generated a lot of interest from people looking at buying a car, adding the sector was optimistic the programme would have a positive effect on sales. Paul Everitt, the group's chief executive, said: "There has been a good response to the scheme ahead of the official start date and [the] industry is confident that this will be translated into additional orders." The initiative is due to get underway on Monday May 18th and in order to take part buyers must own a vehicle that is at least ten years old which they are prepared to scrap. In return they will receive £2,000 towards a brand new model. SMMT recently reported registrations of the latest models fell by 24 per cent in April.